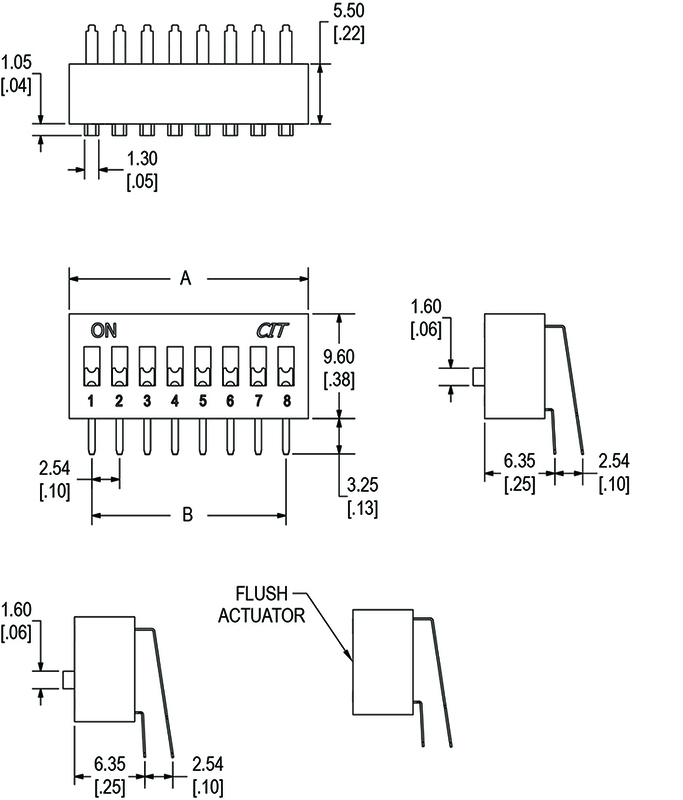 The KR Series is a right-angle DIP switch with extended or recessed actuator options. Positions range from 02 to 12. 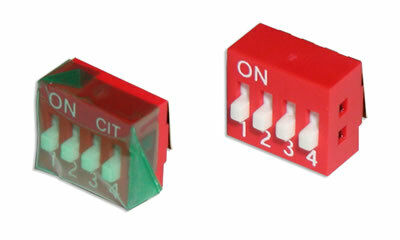 This through-hole switch offers gold over nickel plated phosphor bronze contacts and terminals. Packaging is tube style.